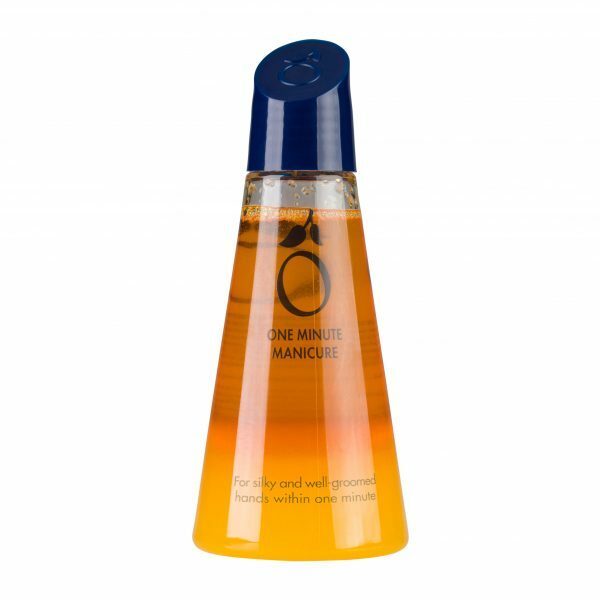 With the Herôme One Minute Manicure, achieve silky and hands that are properly looked after in just 1 minute. This natural scrub packed with nourishing oils and refreshing lemon / orange aromas hydrates and nourishes the hands, cuticles and nails. This quick scrub makes hands silky smooth and at the same time ensures flexible cuticles and shiny nails. 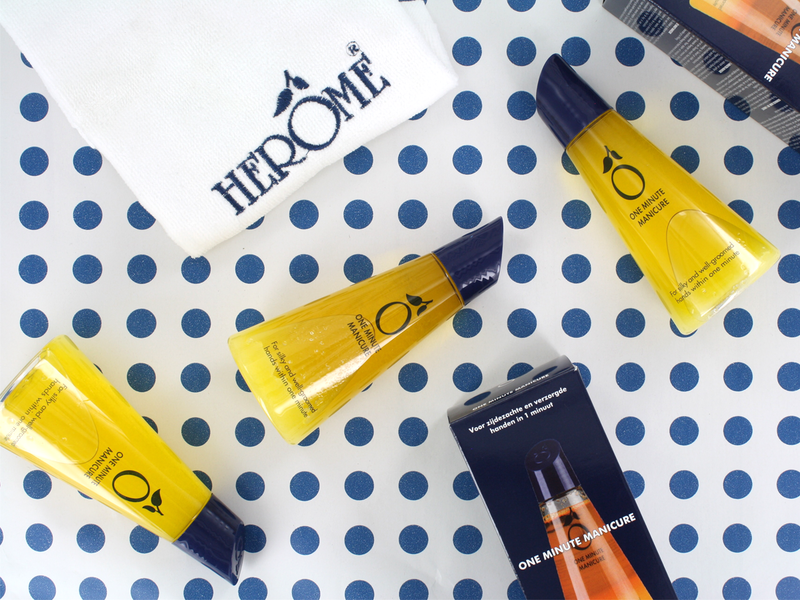 The special orange-colored Sea buckthorn oil is rich in antioxidants, which revitalizes and promotes the optimal condition of skin. • Silky hands within 1 minute! 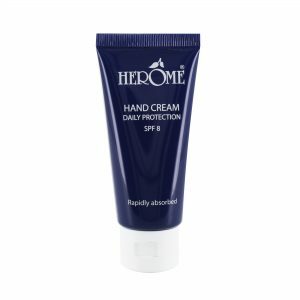 After using this delicious scrub, opt for the Herôme 24 Hour Protective Hand Cream. 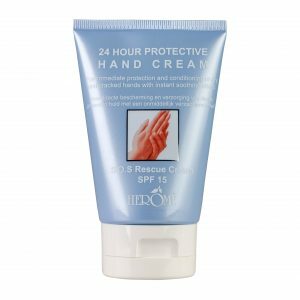 This moisturizing hand cream contains a high sun protection factor (SPF 15). 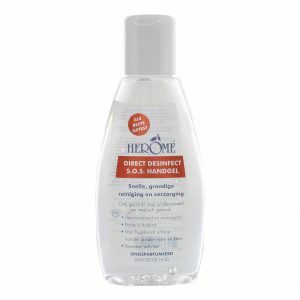 Hands are properly protected against the harmful effects of sunlight and skin aging. Shake well before use so that the salt mixes with the nourishing and essential oils. Wet your hands. Massage the scrub with light rotating movements into the hands. Rinse off excess hand cream with lukewarm water. Carefully dry the hands and enjoy your silky smooth hands!